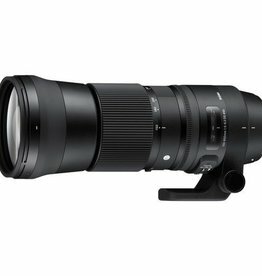 New Sigma 30mm f/2.8 fixed focus lens for Sony E mount cameras. 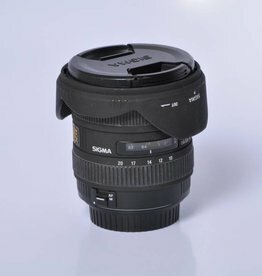 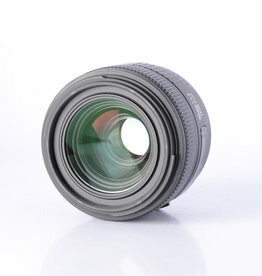 Sigma 24mm f/2.8 wide angle lens. 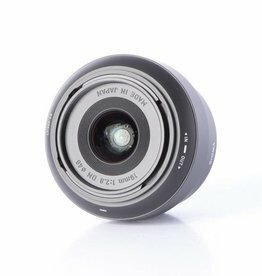 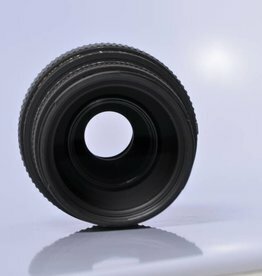 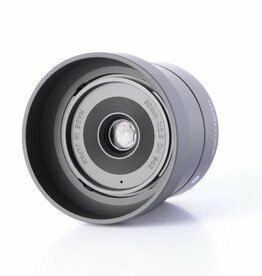 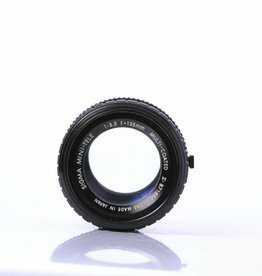 This lens has a locking mechanism for the base cap. 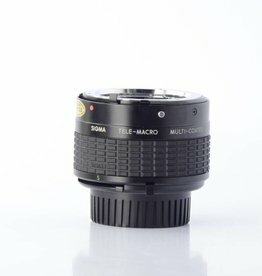 Refurbished Sigma 30mm f/1.4 EFS prime wide angle lens. 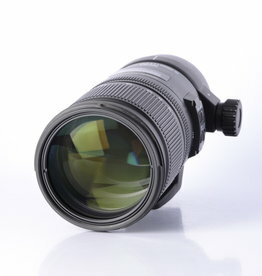 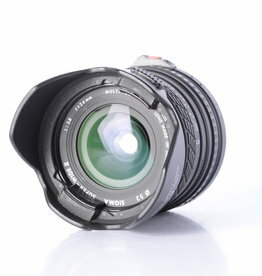 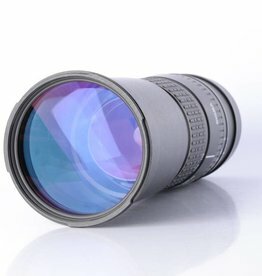 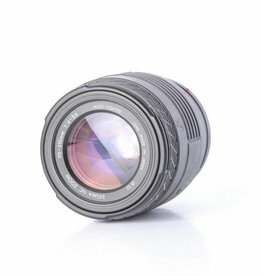 This lens has a 50.7 - degree angle of view and 11.81 - inch minimum focusing distance.